89% of prospective buyers in Amazon read available reviews before settling on a suitable seller. This means, if your Amazon account reflects poorly managed reviews, then 89% of your prospective clients are probably shopping from an alternative or the next seller. Amazon review management tools are essential in monitoring and managing your ratings. Given that most of the buyers do not leave reviews or feedback and that unsatisfied customers are more prompt to leave negative reviews, it is important that you manage your reviews to avoid losing more prospective customers. A premier amazon review management tools gives you more control over your accounts ratings, reviews and feedbacks. A higher ratio of positive reviews and ratings enables you win the “Buy Box”. What other better way of multiplying your sales? Which are some of these tools and how do they work? FeedbackExpress is a cloud-based software solution that helps Amazon sellers automate and manage their feedback communication with buyers. This Amazon tool enables sellers to receive more positive feedback and product reviews, remove negative and neutral feedback, and increasing sellers’ Buy Box percentage. Win More Buy Box: By increasing the number of positive feedbacks and product reviews will improve your seller metrics and ability to win the Buy Box. Negative Feedback Monitoring: Automatically send negative and neutral feedback alerts directly to your phone and inbox. Easily generate messages to submit to Amazon for getting negative feedback removed quickly before it harms your ratings. Higher Engagement: Professionally copy written feedback requests and product review requests that are proven to have higher engagement rates from buyers. Blacklist: This tool protects your seller rating by allowing you to exclude certain buyers or products. Access to professionally translated templates. Easy to use and nice UI. Customer support including email and live chat. No free plan. $20 per month for 1,000 emails. 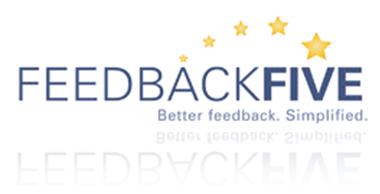 Feedback genius is one of the best Amazon reviews management tools.  It enables Amazon sellers to request feedback and product reviews from customers. The tool also makes it possible for sellers to create automatic emails to attract positive reviews.  Negative feedback monitoring: Feedback Genius sends automatic notifications to sellers on any negative review posted on their account. Automatic analysis and reports: This tool provides a detailed analysis on the effectiveness of the generated emails. Advanced Editors (WYSIWYG): These editors enable you as a seller to edit your emails and to include important business credentials like product reviews link. Feedback Five is a great tool in managing your Amazon reviews. It is mostly popular for budget guided plans. Feedback Five offers different plans to amazon sellers using its services. The different plans offer different services for the value paid. This tool is ideal as it caters for all seller volumes and scales conveniently. Automatic emails: Feedback five provides a platform for Amazon sellers to create and send emails, reaching out to buyers directly. The emails generated and sent are dependent on your suitable plan of choice. Customized campaigns: This tool allows you to include the business details and to model the messages according to your taste. Manage feedback: Feedback five makes it possible for you to take control of the feedback your customers leave on your account. Match Buyers: The tool helps you identify who (which buyer) left which review. That way it is easier to reach out to your customers. AMZ Finder is a great tool. It is easy to use and very convenient especially since it is compatible to most devices including smart phones. The monitoring process with AMZ Finder is so easy and advanced. 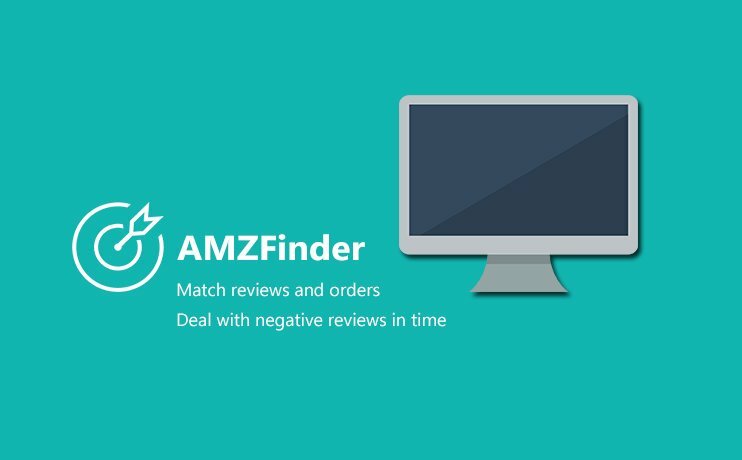 Match Buyers: Like Feedback Five, AMZ finder enables the sellers to identify which customer left a review. Multi- Markets: With AMZ you can manager reviews from different platforms on the same dashboard. Requires a certain level of skill to use.  Sellics is a leading review tool suitable for all levels of brands and sellers. It is a recommendable tool for use in; optimizing rankings, managing reviews, observing prices and competitors. Ranking Optimization: Sellics is able to track, optimize and master your Amazon Keyword rankings. It also provides a platform that enlightens you different strategies of optimization. Review management: You get notifications on any reviews from your customers. Also provides a platform for you to respond to reviews. Customized Campaigns: This tool allows you to tailor messages and emails to appeal directly to your preferred clients. Bqool is a multifunctional Amazon tool that is effective in handling several duties in your Amazon account at a go. Like most of the amazon review management tools, Salesbacker helps sellers get more reviews, identify their optimization rankings and improve the monitoring process. Pre- built email templates: Sales backer has prebuilt templates to save you the hustle of coming up with emails or the expense of paying experts to do it for you. Constant notifications: No reviews slip your inbox. File Attachments: This tool offers a platform for users to upload files in case you want to reach out directly to your clients. This is a review management tool that is popular among various markets including; Amazon, Ebay and Trust pilot. Kibly is a remarkable review management tool. Unlike most of the tools in this list, Kibly has the best customer support and is easier to relate with. 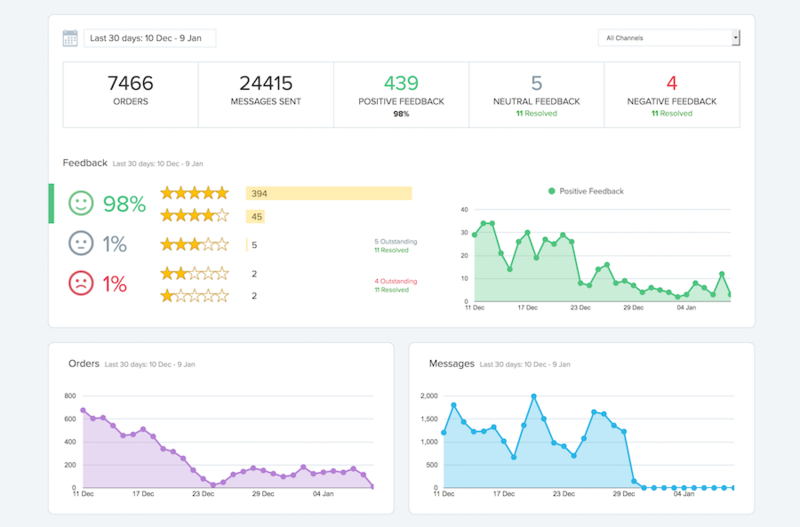 The tool help you track orders, get more reviews and email performance. Kibly is a great tool and user friendly especially for starters. Are you an Amazon Seller? Check out taxomate for QuickBooks and Xero! taxomate is an automated cloud sync service used by Amazon merchants to import their Amazon sales and fee transactions and to post summarized transactions to Xero or QuickBooks accounting systems.